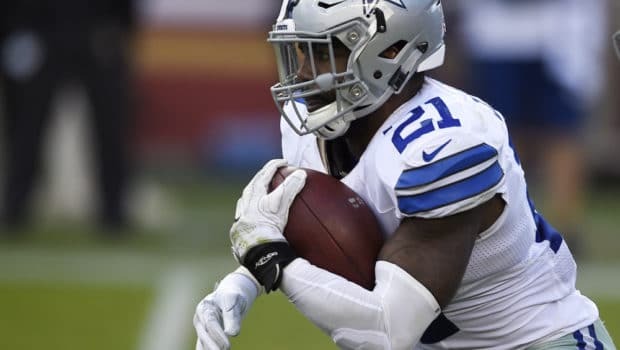 By suggesting that the Eagles should put a bounty on Cowboys’ stella rookie running back Ezekiel Elliott in tonight’s showdown in Dallas! Goodell has made it clear that bounties will not be tolerated when he cracked down on the Saints in 2012. So it will be interesting to see how the NFL reacts to an NFL Network analyst urging a team putting a bounty on one of the NFL’s brightest young stars. 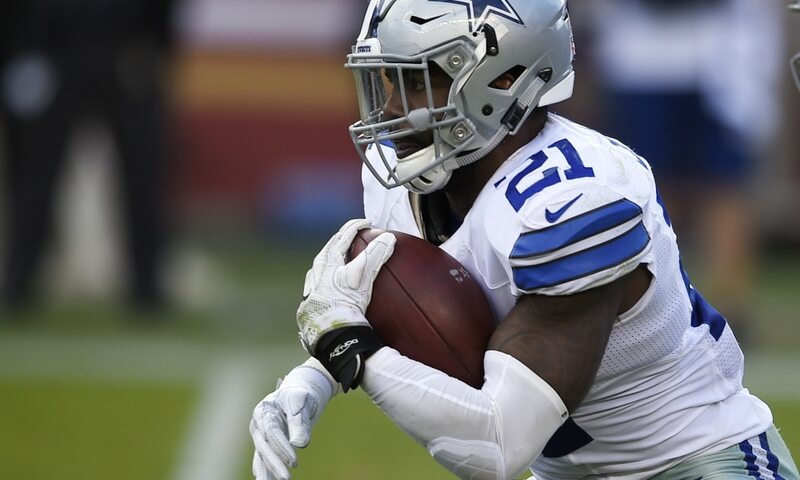 Baldinger made his suggestion on Philly’s 97.5 the Fanatic and said the Eagles’ defense should be trying to injure Cowboys running back Elliott. Baldinger also echoed a favorite phrase of Gregg Williams during the Saints bounty scandal. “You want to cut off the head to kill the body, that’s the guy you’ve got to get to,” Baldinger said. Baldinger accused Elliott of “arrogance” for the way he dressed at the NFL draft and said Elliott “bugs me.” And Baldinger said he’d like to see the Eagles’ defense take umbrage at Elliott, too. “This is the guy you’ve got to take out. That’s the guy you’ve got to eliminate,” Baldinger said. 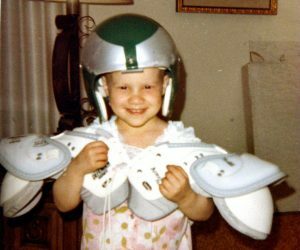 Baldinger was an NFL offensive lineman for 11 seasons with the Cowboys, Colts and Eagles. When Baldinger was playing in the 1980s and 1990s, those sentiments may have been commonplace. But in today’s NFL, those sentiments have no place. Previous SUNDAY’S LATEST LINES: EAGLES 4 1/2-PT. DOG TONIGHT IN DALLAS! Next HERE’S WHY EAGLES WILL WIN THE BET TONIGHT, AND MAYBE THE GAME! 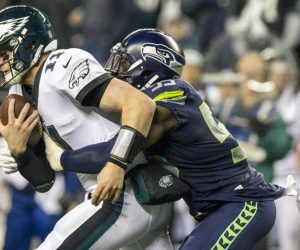 FRANK CLARK TRADED TO CHIEFS: 5 YEARS, $105M, $63.5M GUARANTEED! 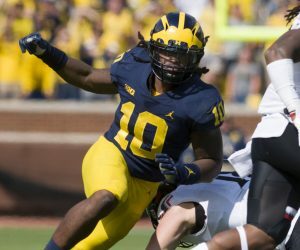 EAGLES WILL DRAFT MICHIGAN LB DEVIN BUSH, COLLINSWORTH SAYS!